To view the video, you need to get the latest Adobe Flash Player. After installing, please close this browser window and click the video replay again. © Racing Australia Limited (and other parties working with it). 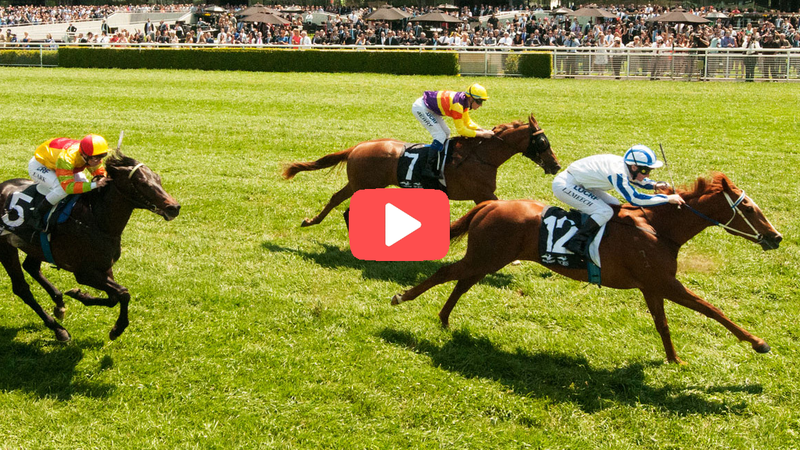 RNSW racing materials, including fields, form and results, is subject to copyright which is owned by Racing Australia.